Do you want to be kept updated about future Car Clinics? Please fill out the form below and select the date you are interested in, and we will contact you to book your space! The clinics will take part in our service department with REAL vehicles and real technicians on hand. You don’t have to own a Ford or a Lincoln to take part, owners of all makes are invited! Please feel free to ask questions throughout the evening, and surprises will be given out too! Classes are expected to start around 6.30pm to 7.00pm and last around an hour. Currently taking bookings for Wednesday March 29th! 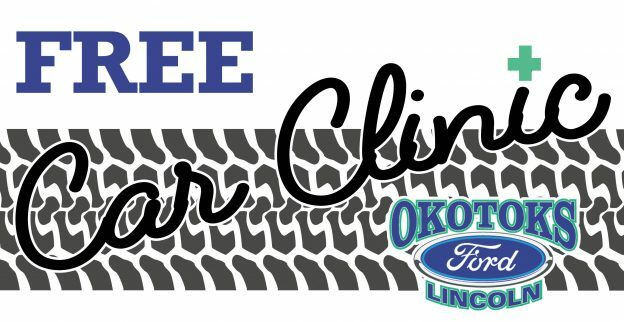 Please notify me about upcoming Free Car Clinics!